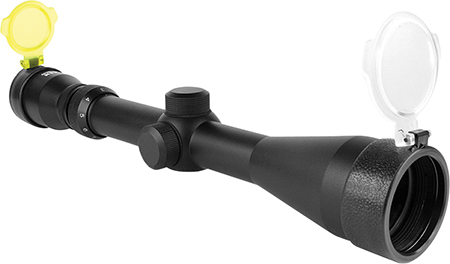 Aim Sports J3HD31232A Scout 3-12x 32mm Obj 14'-4' FOV 1 Tube Black Finish BDC in. 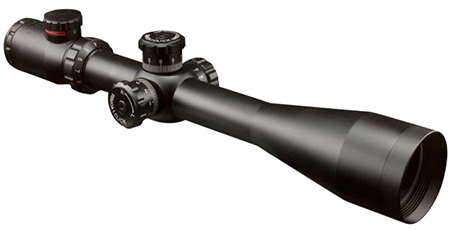 Aim Sports JLB3940G Tactical 3-9x 40mm Obj 35.8-12 ft @ 100 yds FOV 1 Tube Black Matte P4 Sniper in. 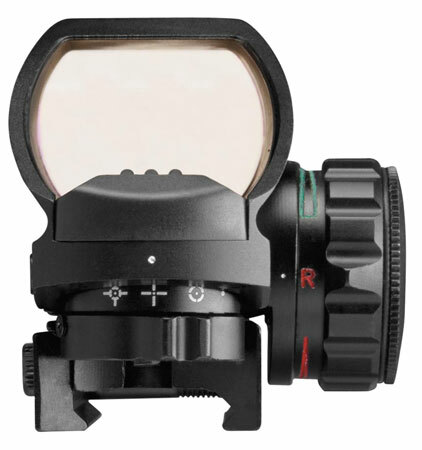 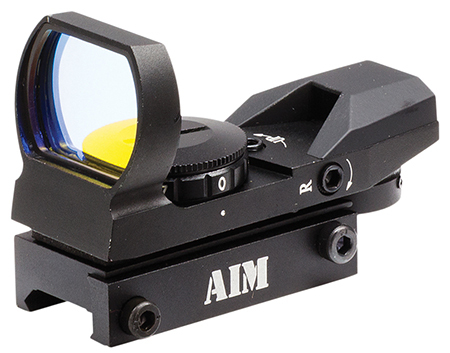 Aim Sports JLML3940G Tactical 3-9x 40mm Obj 36.6-13.6 ft @ 100 yds FOV 1 Tube Black Matte Illuminated Mil-Dot Red|Green in. 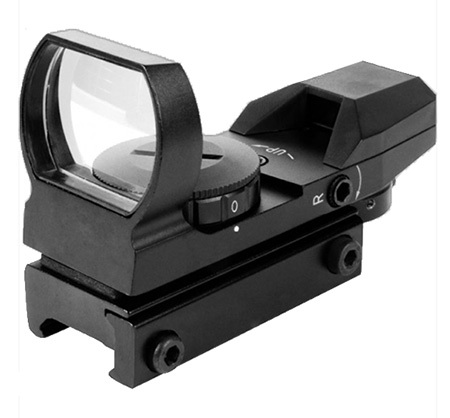 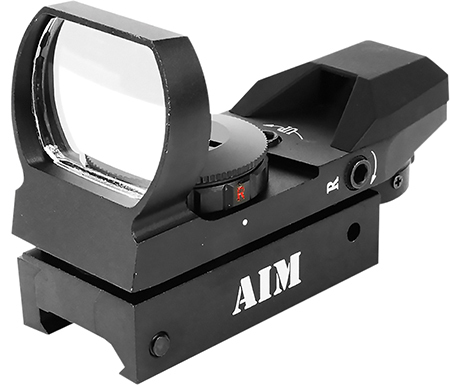 Aim Sports JT2SDM3940G Titan 3-9x 40mm IL Compact 3-9x40mm Obj 37.6-12.6' FOV 30mm Tube Black Finish Tri-Illuminated Mil Dot in. 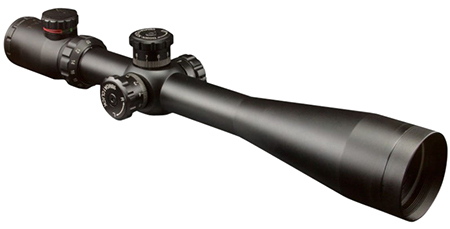 Aim Sports JTM432B Tactical 4x 32mm Obj 36.6 ft @ 100 yds FOV 1 Tube Black Matte Mil-Dot in.